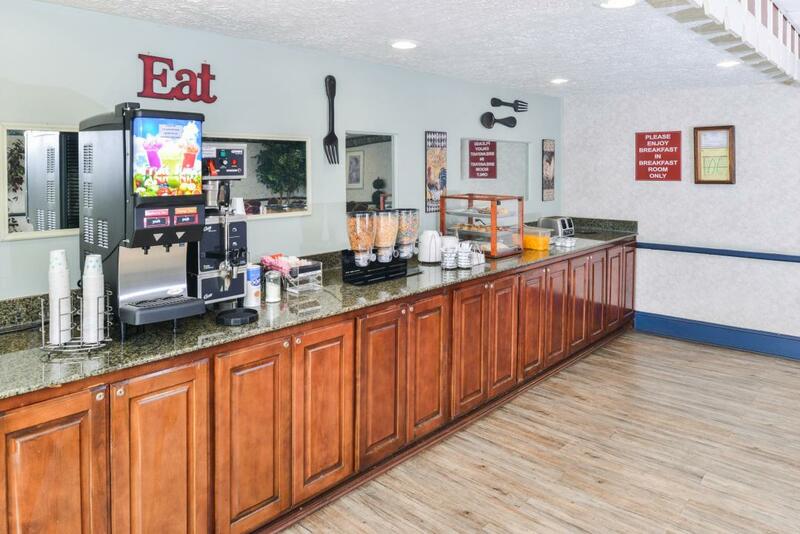 Enjoy the comforts of easy travel while you stay in Goodlettsville. 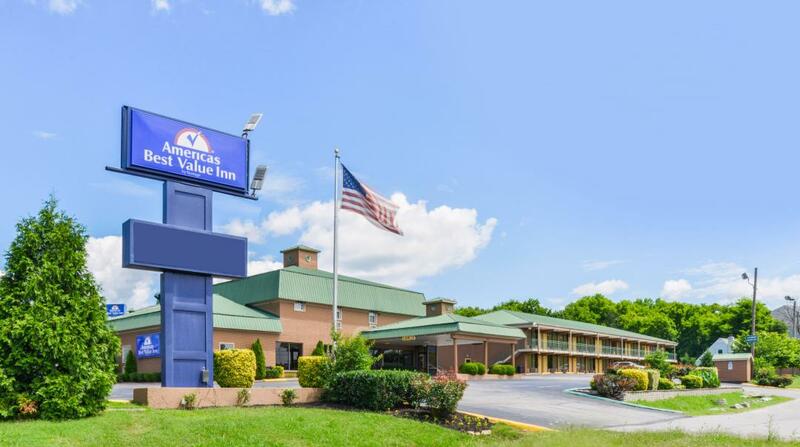 The award winning Americas Best Value Inn Nashville North is located just 10 miles from Downtown Nashville, in Goodlettsville, TN. Conveniently located right off Interstate 65 and a short drive to Nashville, you can experience LP Field, home of the Tennessee Titans, Bridgestone Arena, home of the Nashville Predators, the Country Music Hall of Fame, the Grand Ole Opry, Ryman Auditorium, the Music City Center. We are also conveniently located a short drive from Opryland Hotel, Opry Mills Mall, Drake Creek Park & Moss Wright Park. We are also located only 2 blocks from Rivergate Mall, and are within 2 miles of 25 dine in and fast food restaurants. 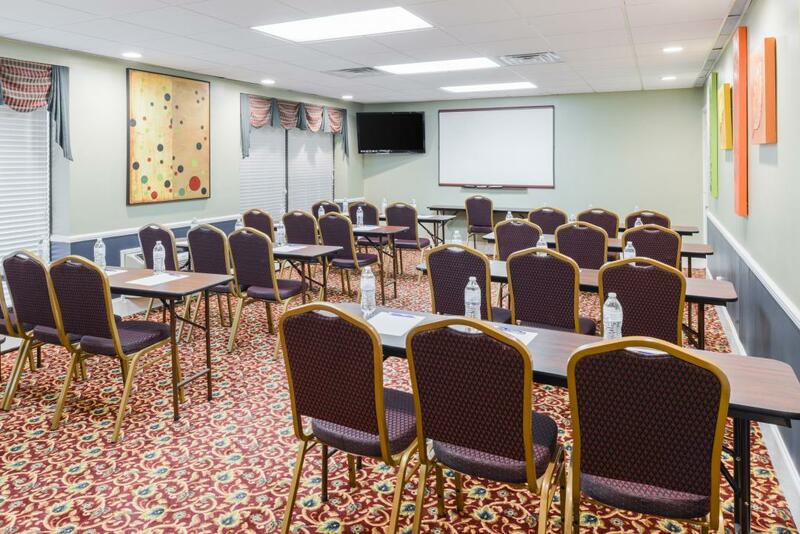 This property offers spacious and clean guestrooms, in room Wi-Fi, microwaves, refrigerators, 40 inch flat panel cable TVs, HBO, ESPN, a continental breakfast served fresh daily, guest laundry facilities, a meeting room, bus and truck parking, a seasonal large outdoor saltwater pool, & fax and copy services. The rooms have been newly renovated and include either 1 king sized bed or 2 double beds. We also offer smoking rooms and pet friendly rooms upon request. 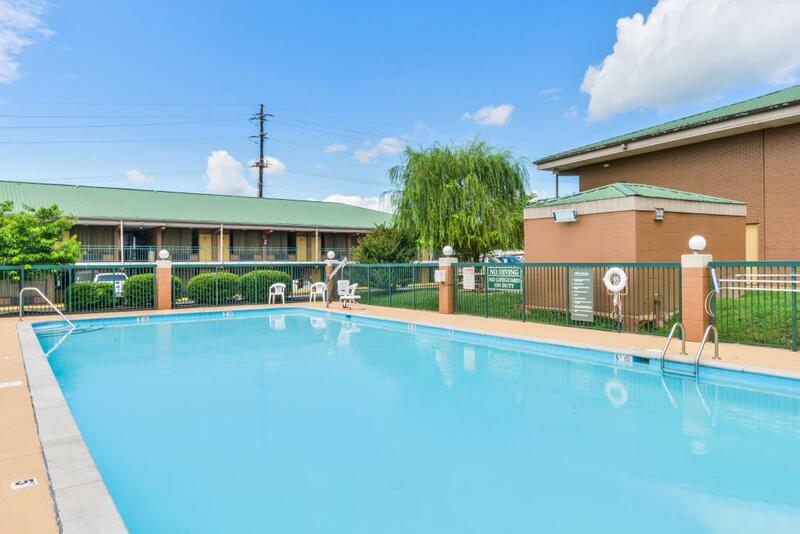 Combined with our ideal location, great amenities and clean rooms, affordable rates and friendly staff, this property is truly your best value when traveling to the north Nashville area. We invite you to experience our great hotel! Las Palmas Mexican Restaurant, 0.4 mi. El Chico Cafe, 0.6 mi. Check out these Goodlettsville attractions during your stay. Moss Wright Park, 3.4 mi. Twelve Stones Golf Course, 4.8 mi. Drakes Creek Park, 6.7 mi. Old Hickory Lake, 7.1 mi. Opry Mills Mall, 10.1 mi. Opryland Convention Center, 8.7 mi. Country Music Hall of Fame, 13.2 mi. Nashville International Airport, 16 mi.